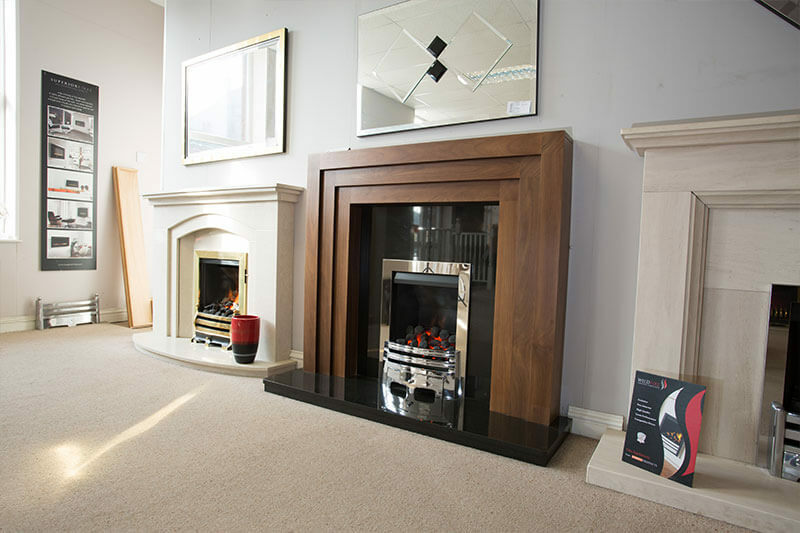 If you are looking for a new fireplace, no matter what your tastes and requirements are, visit The Living Room today to find your ideal solution. 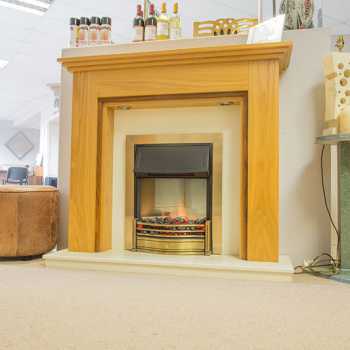 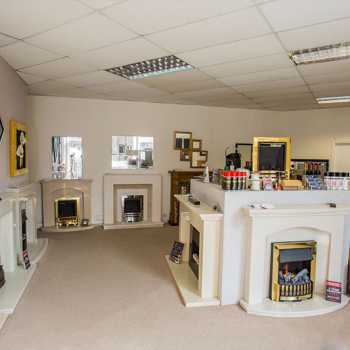 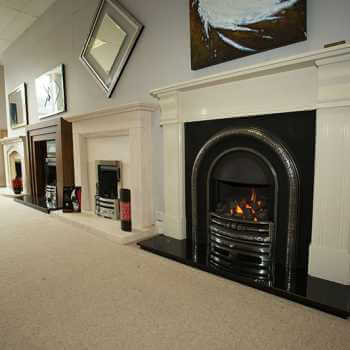 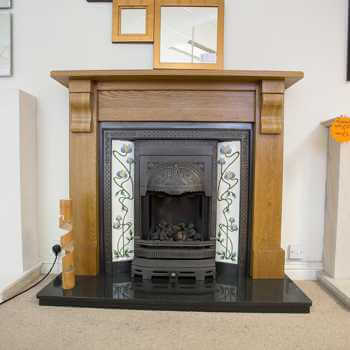 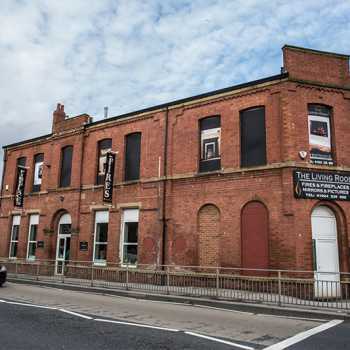 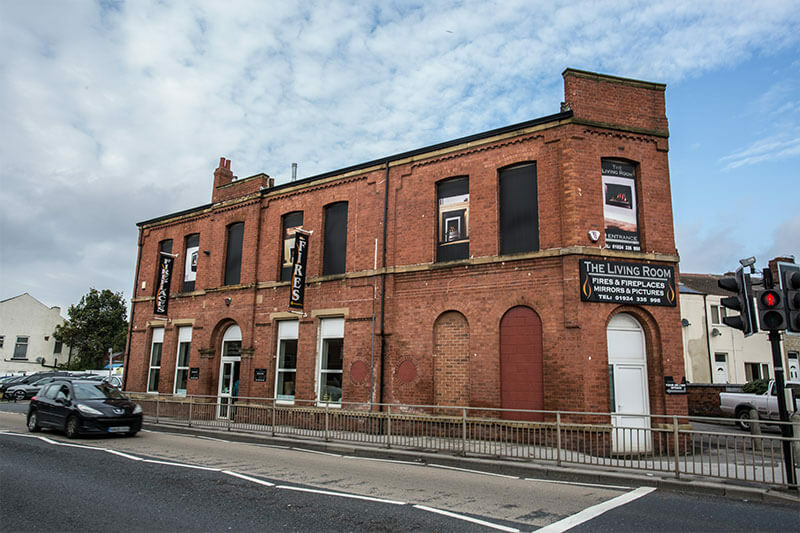 Our Wakefield showroom is home to a huge array of fireplaces, gas and electric fires and wood burning stoves, including flueless fires and cast iron surrounds. 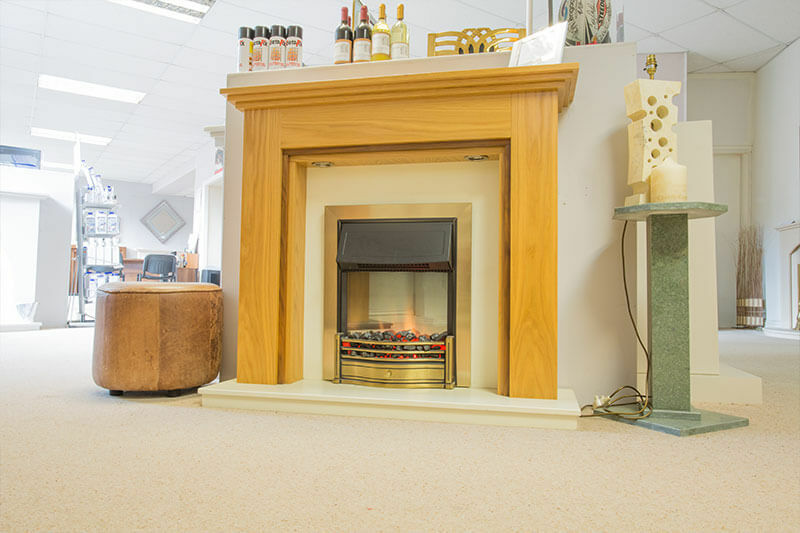 Your new fire should be just as much a part of your interior design as anything else, and that is why we stock only the finest products. 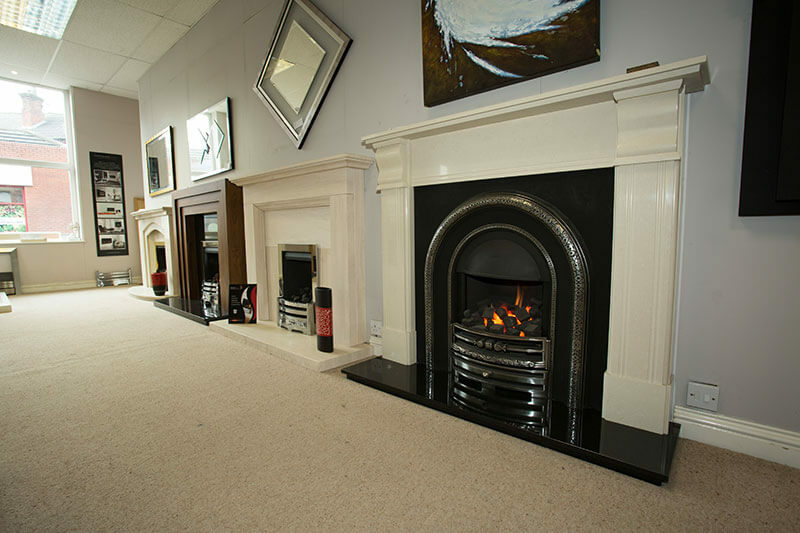 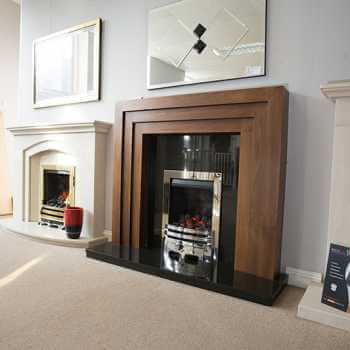 The Living Room is a leading supplier of fireplaces to the Yorkshire area, including Wakefield, Barnsley, Castleford and Pontefract, and our team of experts are always happy to help you. 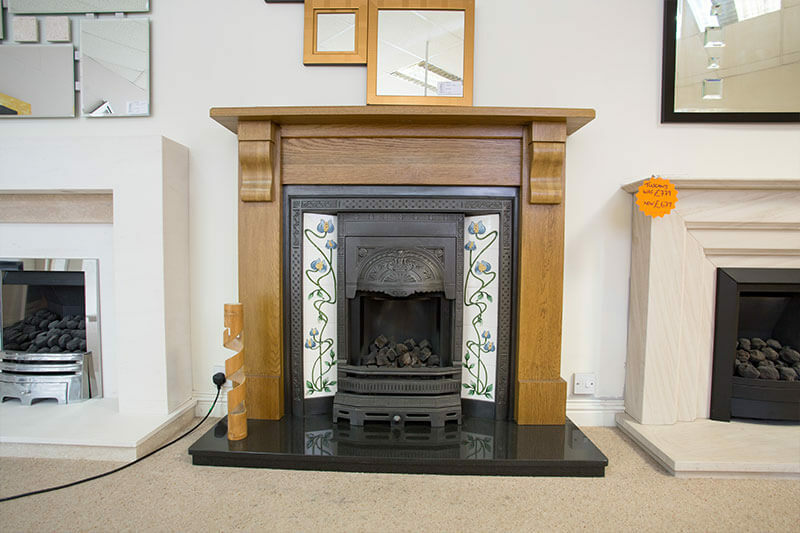 We can assist with everything from the purchase to the installation of your new fireplace, with each element of our service being done to the highest possible standard. 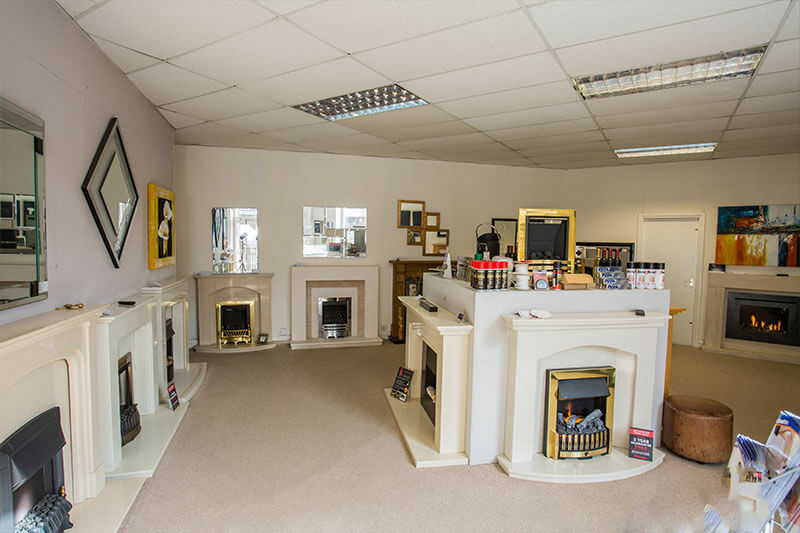 For more information about our showroom, or for any of our other services, get in touch with us today and our friendly team will be more than happy to help you.